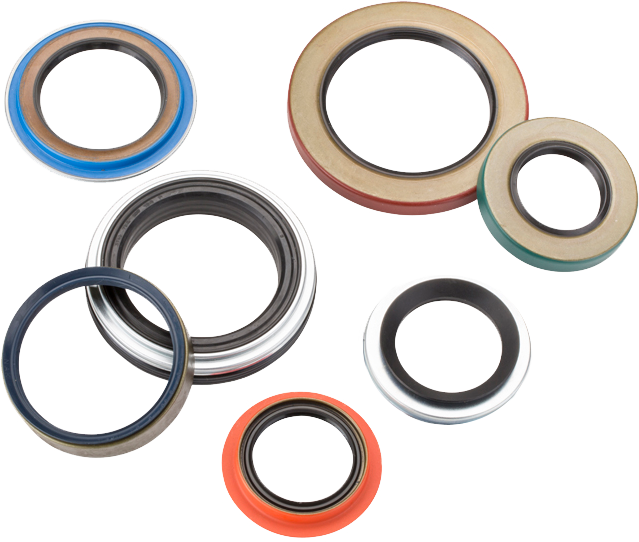 As the number one supplier of OE quality hub assemblies, BCA understands the value of quality seals. To ensure optimal leak and contaminant protection, you can depend on BCA Seals for your wheel-end and powertrain needs. Seal is kept free from dirt and dust contaminants. 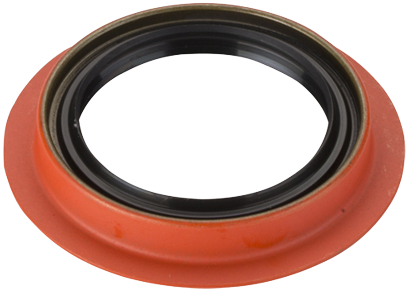 A bearing a dirty seal can cause premature seal failure.